Ensuring high-impact use of resources for highest return is a non-negotiable in today’s environment. 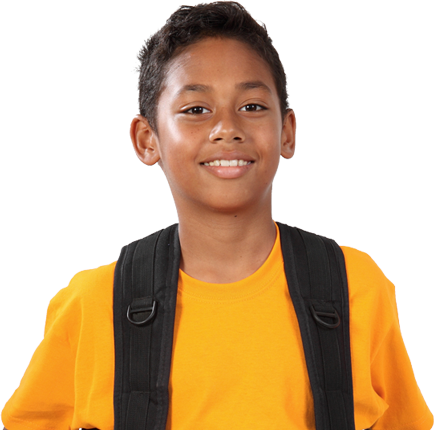 Education First helps organizations improve student outcomes, close achievement gaps, test initiatives and measure impact through better resource use. We support organizations ready to make strategic, sound and sustainable decisions based on evidence, leading to improved learning for students. Philanthropy helps fuel innovation in the social sector by supporting bold leaders, enabling creative approaches and building greater capacity that can lead to widespread change. 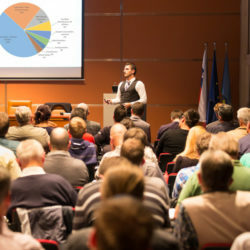 And grantmakers bring more than just working capital; they have a unique ability to take risks, convene stakeholders, focus attention on problems and evaluate and identify what works. Education First is staffed by seasoned grantmakers and former program officers who now help both foundations and industry leaders design grantmaking investments to that advance student success. We conduct landscape scans and due diligence, develop strategies together with funders, evaluate and monitor grantee portfolios, advise and direct grantmaking activities, serve as thought partners with individual funders and facilitate funder collaboratives. 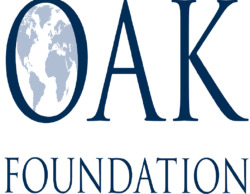 We have worked with more than 25 national and regional foundations, including the Bill & Melinda Gates Foundation, the Charles & Lynn Schusterman Family Foundation, the Oak Foundation, the William & Flora Hewlett Foundation, the NoVo Foundation, the Nellie Mae Education Foundation and the Carnegie Corporation of New York. Learn more about how we aid grantmaking effectiveness on our Strategy & Counsel and Networks and Collaboration service pages. The Every Student Succeeds Act (ESSA) gives all states the chance to dramatically change the way they approach and think about public education. 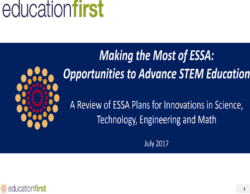 States can use ESSA to articulate stronger plans and commitments to closing achievement gaps and to use the law’s flexibilities to try new approaches to school accountability, school improvement and educator development. 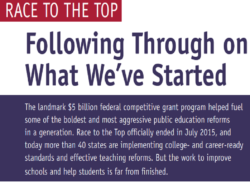 Education First worked deeply with policy leaders and advocates in 16 states—CA, OH, MA, NH, DE, GA, HI, IN, IL, IN, MN, NJ, NY, SD, TN and WI —to help them engage stakeholders, craft their ESSA plan (including recommending policy options for improved accountability and teacher policies), sharpen thinking and make decisions. 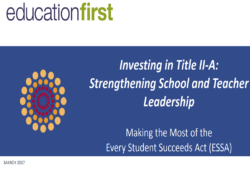 Education First also published guides on ESSA plan design and implementation with tailored guidance for funders, advocates, states and district leaders. Our close work with states has given us unique insights not just into the contents of state plans, but also the deliberations and intentions that informed those decisions, including choices states elected not to make, and the “unwritten” next steps states chose not to articulate in their plans to USED. 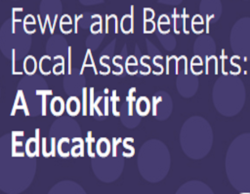 Schools, school districts, charter management organizations and states need to take a fresh look at what is measured: which assessments we give, when and why, and how the data are used. High-quality, annual, summative assessments are the cornerstone of district and state accountability systems, providing essential information to educators and parents about school and student performance, and identifying schools that aren’t serving all children well. 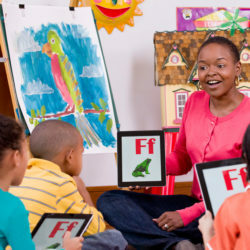 But systems must make room for and incent teacher-driven formative assessment, other classroom assessment including performance tasks, and high-quality interim assessments that are aligned to standards. Simply adding more assessments without carefully analyzing what’s already in place is poor practice that will erode public and educator confidence. States also need to redesign accountability systems to provide more local flexibility and expand indicators to other measures of college and career readiness. Local school officials should be held accountable for diagnosing and improving each school system’s needs as part of a culture of continuous improvement. What’s more: Accountability must be coupled with support (including resources) and flexibility to innovate. 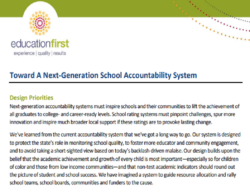 Education First advises school system and state leaders to articulate and implement balanced and coherent assessment, accountability and support systems.